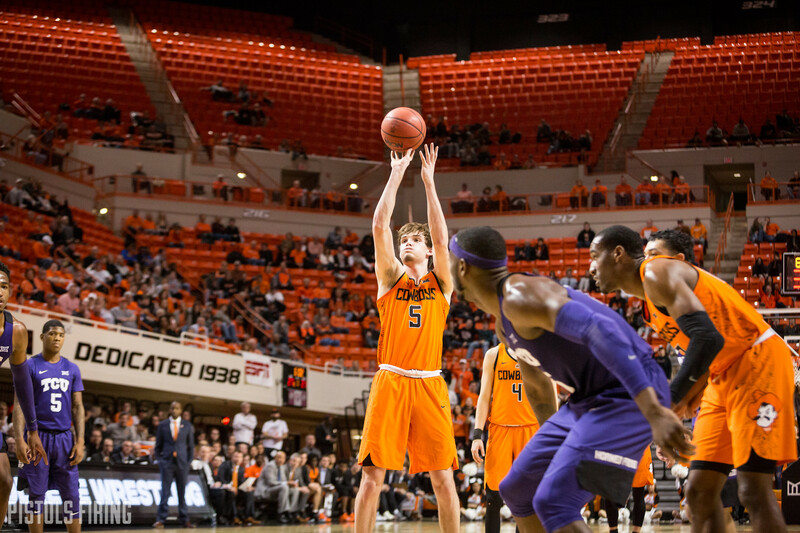 OSU freshman forward Duncan Demuth is going one-and-done. The Seminole, Fla. product has entered his name into the transfer database and is officially exploring a transfer elsewhere. His departure opens up a third scholarship spot for OSU to use towards 2019. Entering the transfer portal does not preclude a return to the school per the NCAA but it does afford the current school, in this case OSU, the option to not invite you back on the team. Financial aid and/or a scholarship may also be discontinued for the following term. Demuth will be given the ability to speak with coaches about a transfer and he can follow a new recruiting process to his next destination. Because Demuth’s transfer decision comes on April 11, days before the April 17-May 15 signing period, it’s likely he does not return. Based off his own statement, it appears he is set on finding a new spot. OSU will be able to use his scholarship towards a recruiting target to fill his position. As of now those targets include big men Doudou Gueye and Kevin Cross, as well as guard prospect Chris Harris Jr.
OSU has four signees in its 2019 class with two guards and two forwards. Because of the roster construction and lack of depth, a graduate transfer addition could also be a possibility to fill Demuth’s void. Demuth played only 8.8 minutes per game last season and averaged 0.9 points and 1.3 rebounds per contest.